Our solid timber planks come in either Air-dried or Kiln-dried, depending on the suitability of each species. Our solid planks are made to order, therefore not restricting our customers to any fixed dimension or thickness. Our T&G Flooring, Door Frame, Skirting and Solid Door products are all produced in house at our very own wood working factory in Malaysia. 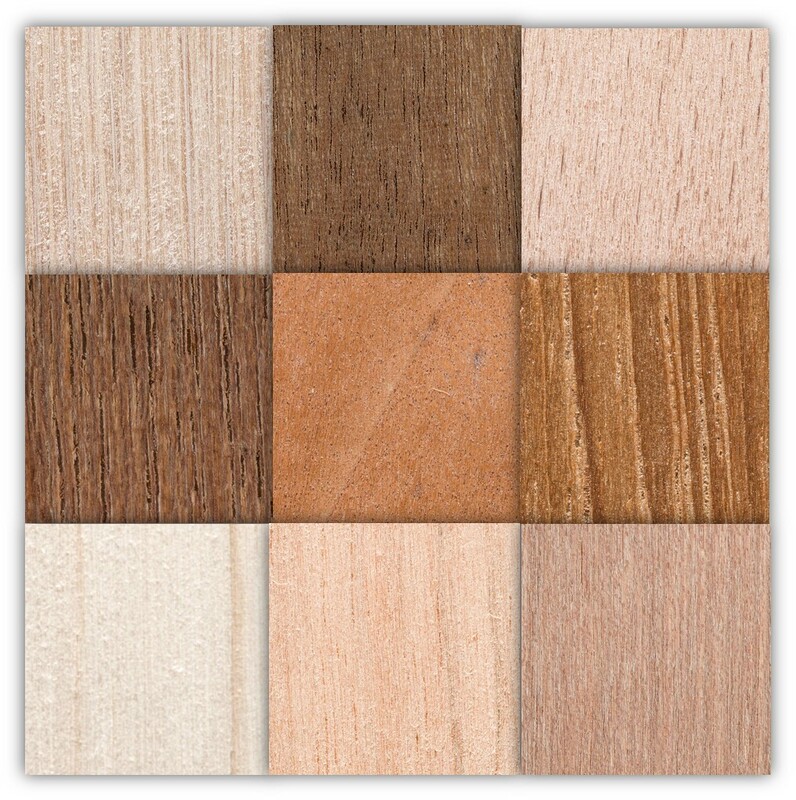 We accept custom dimension, sizes and also allow our customers to pick from a variety of wood species based on their requirements when manufacturing the products. If you are looking for standard sizes and dimensions, do check out our online catalogue for the illustrations. 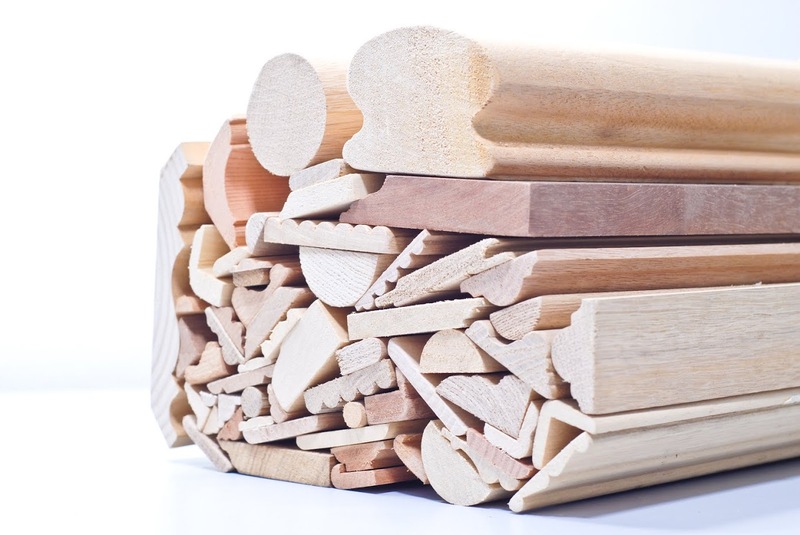 Our timber moulding products are made to order and design, based on the availability of the wood species that we have in stock. We are able to craft custom design and shapes based on our customers’ requirements, subjected to the properties of each wood species. If you are looking for standard sizes, shapes and dimensions, do check out our online catalogue for the illustrations. 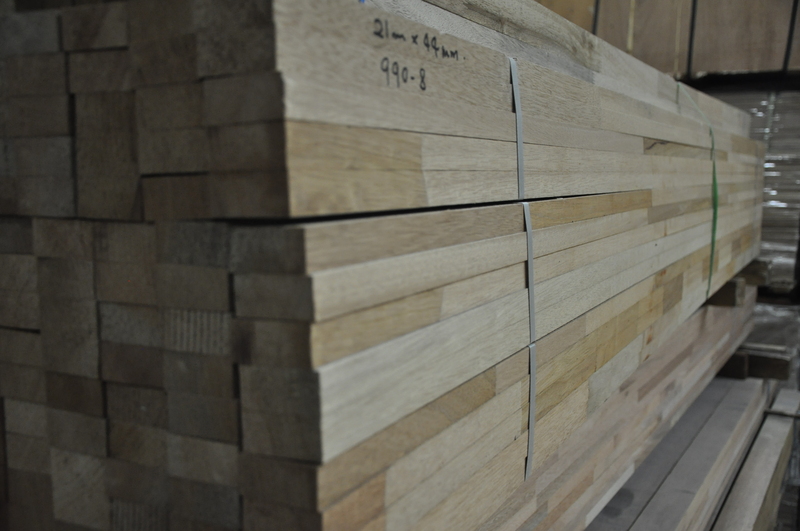 Our Finger-joint timber is made using species such as Red Meranti, Yellow Meranti, Durian and Chinese Fir. It is often used in frames, cores of doors, renovation works, construction works, furniture and partitions. The finger-joint timber comes in various cross-section and length, and is available in custom length and cross-section as well. 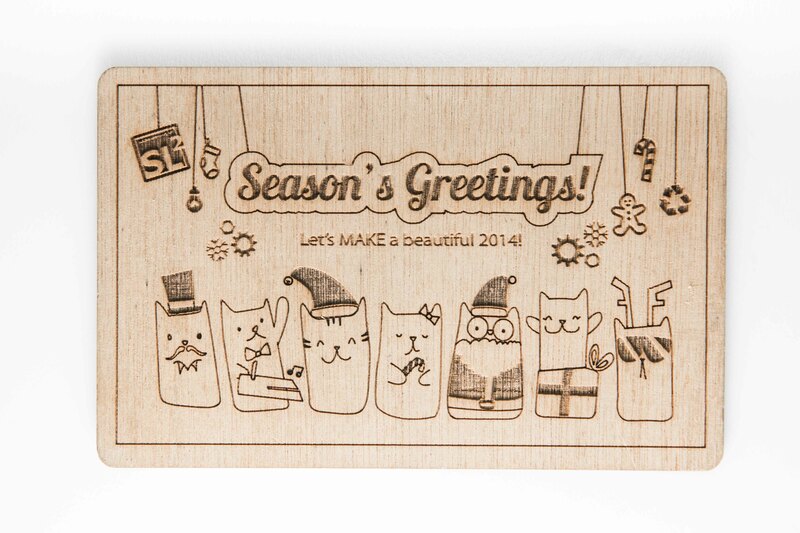 We provide CnC cutting and Laser engraving on our solid wood and plywood products. 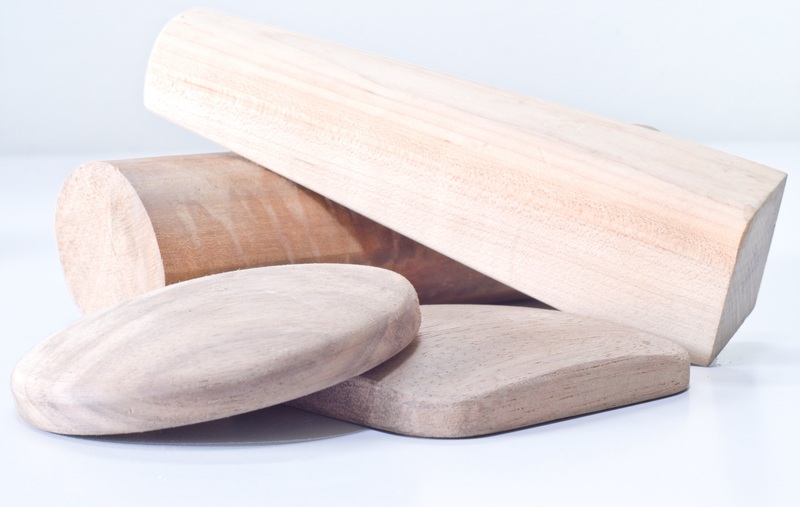 We also inventory a list of ready‐made timber products for your everyday gifting needs. 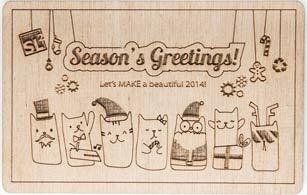 On top of that, we are able to custom craft gifts (such as keychain, wooden postcard, name‐card holder) and novelty products (such as trophies, clock and figurines) based on the design of our customers. Our expert craftsmen are able to convert our customer’s imagination into reality by transforming whatever raw ideas they have into practical furniture pieces. Our craftsmen are also always ready in providing fast and reliable advice to our customers regarding the suitability and the practicality of their ideas. 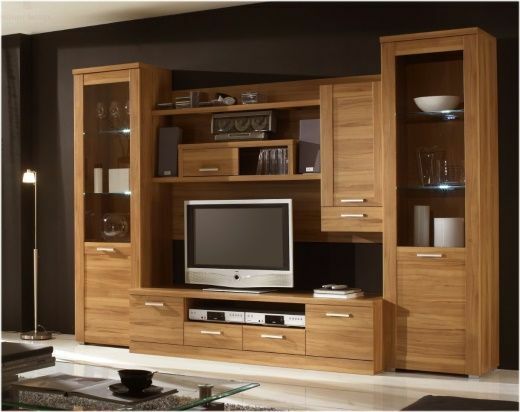 We are able to craft furniture made of either plywood or solid timber.